One of the hidden gems in the Grand Haven is the Mulligan’s Hollow Ski Bowl located near the waterfront just behind the Tri-Cities YMCA and next to the Imagination Station. 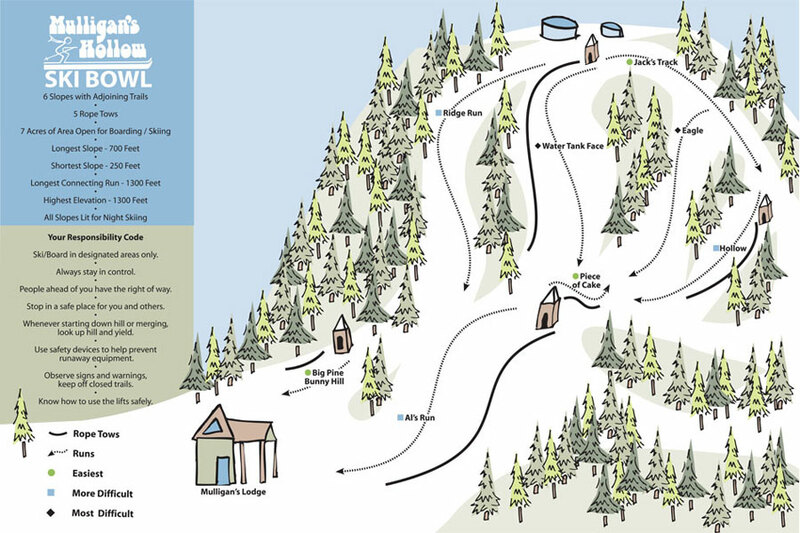 Experience family friendly downhill skiing and snowboarding on lighted paths in this city-owned park, including tow ropes, eight downhill runs, and snowmaking. Warm up on cold days at Mulligan’s Lodge under the warming house or inside with a warm drink. Daily passes range from $8-20; pass booklets, seasonal passes, rentals, and lessons are available. Contact the Ski Bowl for hours.